As a core member of the Executive Committee, under the supervision of the President of the Association, and in collaboration with the other members of Henri Capitant Cambodia, s/he will be responsible for the implementation of the communications strategies and active participation to outreach activities. 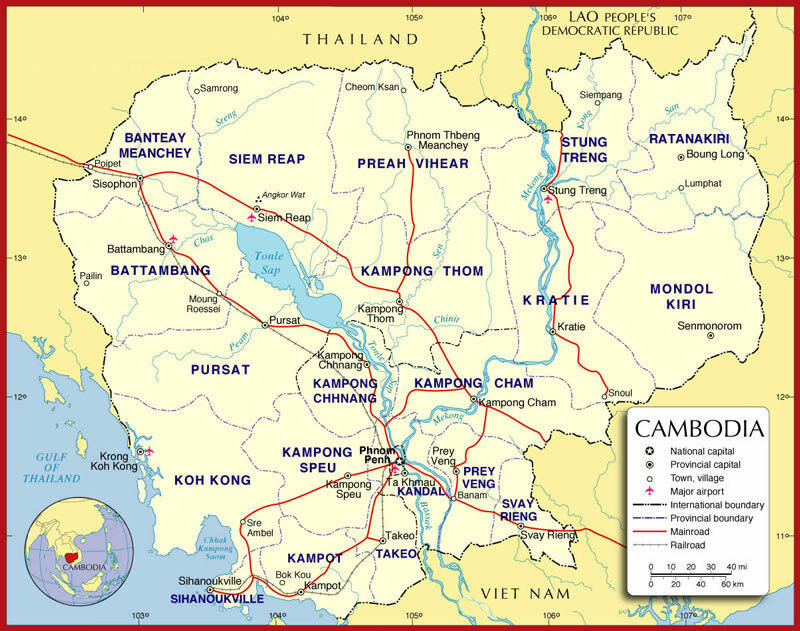 Monitor and report results and impacts of Henri Capitant Cambodia Association’s communications activities. This internship may potentially initiate the motivated candidate into a career in the legal and international development, and in the field of policy development/analysis or research. The Henri Capitant Cambodia is an equal opportunity employer. The application process will consist of an interview by Skype where necessary.